“Minstrelsy is thing of the past!” my old high school teacher once told me. Is it actually a thing of the past? 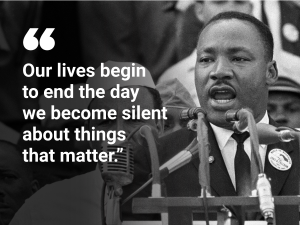 Just because it is no longer featured and accepted in mainstream media it does not mean that the racism in the United States has ended. It has only evolved. We still hear remnants of this racist entertainment culture in sing-along songs that have been played to many children growing up. There are still references made to minstrelsy through the use of costumes in cartoons such as Mickey Mouse. Have African-Americans, or minorities in general, ever been put first when it comes to economic and emergency aid from the United States government or population? If so, why did Cesar Chavez or Martin Luther King, Jr. ever have to step on that soapbox to put minorities first themselves? Is it a cultural norm for the United States to be considered a nation that puts their people last? Unlike the Swiss and Germans, who have helped their people in times of need, New Orleans says a lot about the reality of the United States and the government’s attitude towards affirmative action aimed at minorities, specifically African Americans. 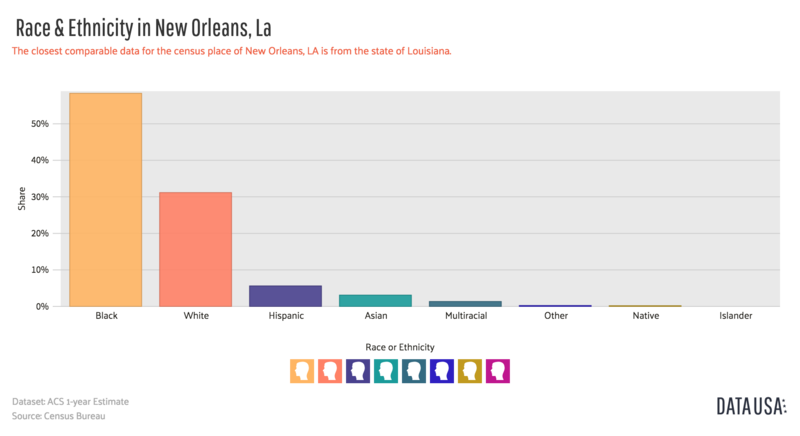 “While Swiss and German governments have paid reparations to Holocaust survivors and those killed in the Holocaust, black intellectuals have pointed out that there has been no such concentrated effort by the United States to repay African Americans for the unpaid labor required under slavery” (The American Mosaic: The African American Experience). 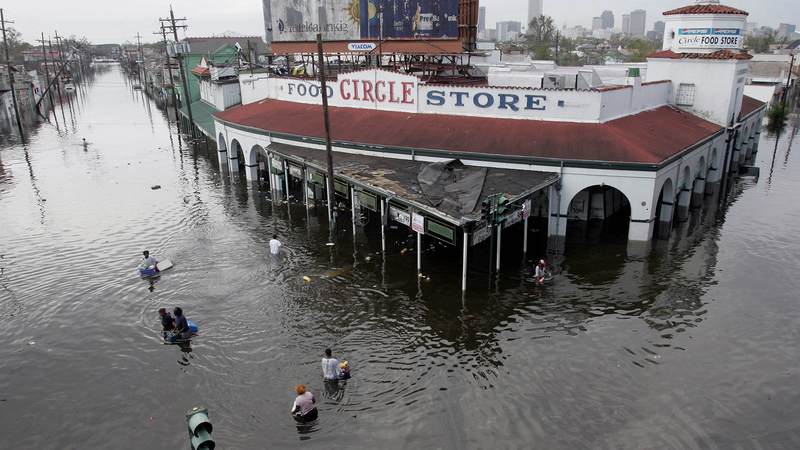 In 2005, Hurricane Katrina killed over 1,800 people and changed the lives over millions of others. 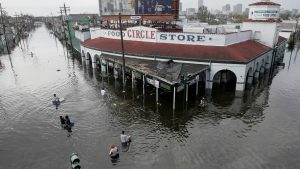 One of the cities most affected by this hurricane was New Orleans, LA. The majority of the people affected by this disaster were African-Americans. 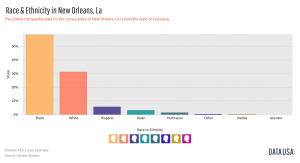 According to DataUSA.io, the 75.8% of the New Orleans population is Black, 18.9% is White, and 5.3% is Hispanic. “The problems that plague the urban poor, who are disproportionately African American, were tangible throughout Louisiana—especially in New Orleans, which sustained the most damage—and in Mississippi near where the storm made landfall. The catastrophic storm only amplified ways the black urban and rural poor in the American South had been ignored” (The American Mosaic: The African American Experience). It is clear that a disproportionate amount of African-Americans in this part of the South were left without sufficient aid by the US Government emergency systems. According to the article about “New Leadership,” Sanders states that there are many African American intellectuals today drawing on evolving conversations about black identity to “reignite a debate on the need for reparations to African Americans” (Sanders). This debate is similar to that of minstrelsy in the context of African American reparations. 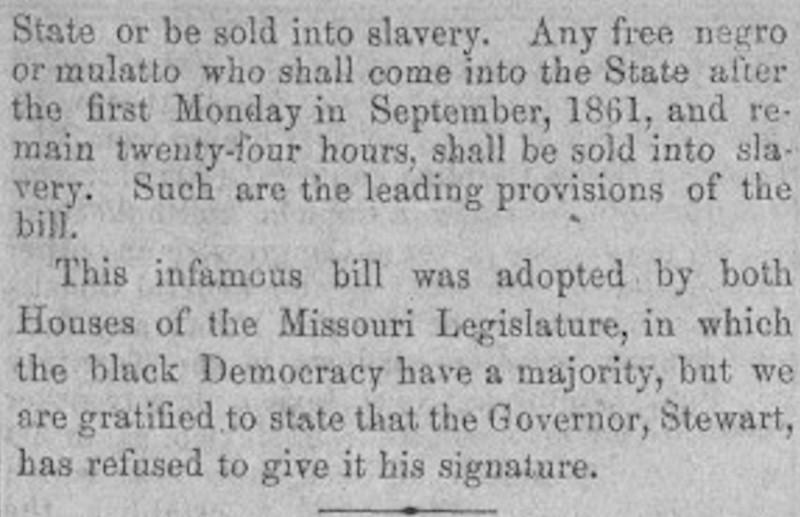 What can the United States offer to African Americans as reparations in a post-slavery world? Does the United States do enough for African Americans today? This question is complicated because we must define “United States”. The United States as in: government, citizens, immigrants, and companies. There are many different ways the United States can act as an entity. Minstrelsy poses the same concerns because it requires reparations in its own context. The question posed with regard to minstrelsy is, “Should minstrel songs and culture be erased from history or should we educate our following generations on its history?” For lack of a better way to state this, I will say it as it is: The United States as a whole is not doing everything it can do to owe reparations to African Americans today. Sanders, Joshunda. “New Leadership, 2001–2008.” In The American Mosaic: The African American Experience, ABC-CLIO, 2018. Accessed March 7, 2018. https://africanamerican2.abc-clio.com/Topics/Display/39. Simpson, George. “Disney race shock: Mickey Mouse ‘was based on blackface minstrels’.” Express.co.uk. February 3, 2017. Accessed March 7, 2018. https://www.express.co.uk/entertainment/films/762722/Disney-racist-Mickey-Mouse-gloves-blackface-minstrels-Vaudeville-The-Opry-House. 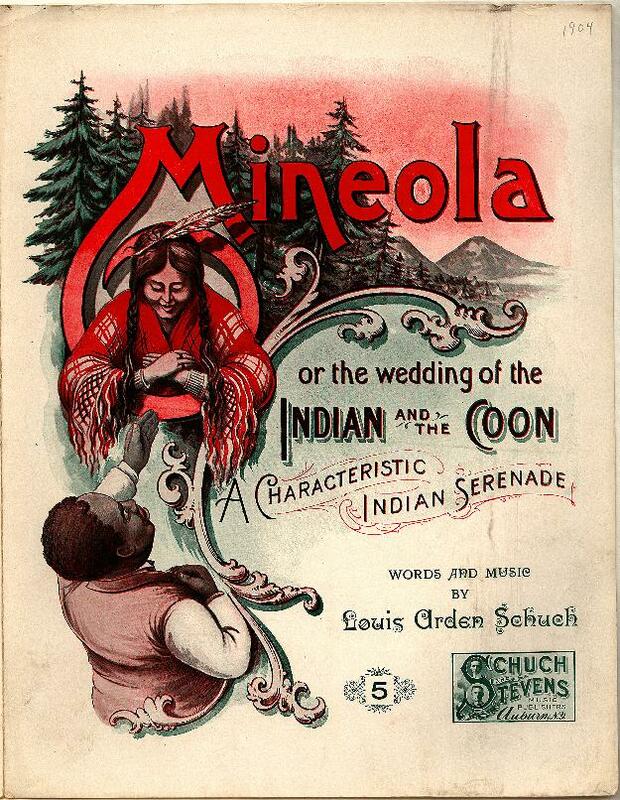 This week I found some painfully real minstrel primary source material and just want to warn readers that I deal with some racist material in this blog post. I came across a minstrel song entitled “Isn’t it a Wonder?” which isn’t at all as innocent as the title sounds. 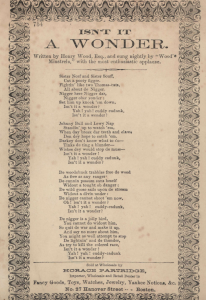 Written in 1861 by Henry Wood, “Isn’t it a Wonder?” would have been performed at a minstrel show by Wood’s group, “Wood’s Minstrels.” It is written in a thick dialect, and is full of stereotypes. Blacks are compared to a variety of animals, and are portrayed as confused and unintelligent. The message of the song is made explicit in the last stanza. 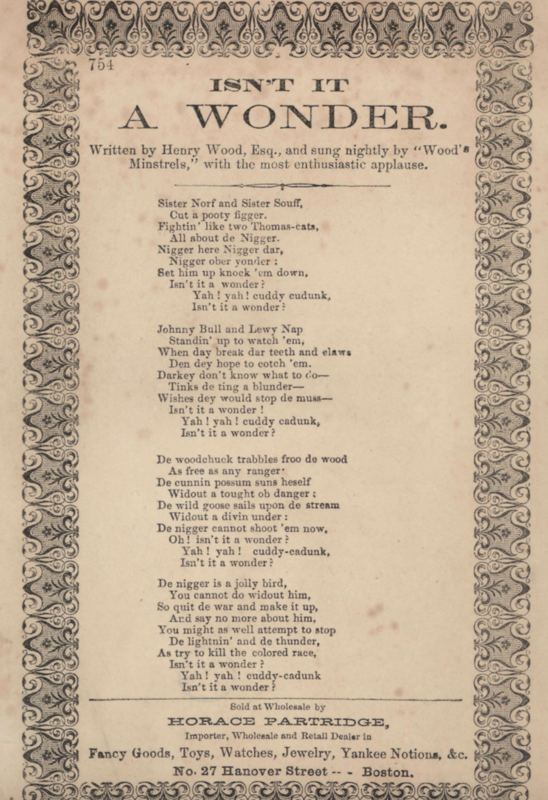 Wood encourages white audiences to adjust to the changing society and to stop trying to “kill the colored race.” It is important to note that this song was written in 1861 – marking the year Lincoln was inaugurated and the start of the Civil War. One possible interpretation of this song is that it highlights the fear and uncertainty that many whites felt about slavery coming to an end. Another interpretation is that it expresses the sick and twisted appreciation whites had for black culture, as it was useful for mockery, entertainment/minstrel shows, and to escape social norms. Fast-forward 156 years. Jay-Z releases the music video for “The Story of O.J.” which uses many of the inaccurate techniques that minstrelsy did to portray black people. It is drawn in a black and white cartoon style, and presents the viewer with a flood of stereotypical images of black people — they are monkeys, slaves, jazz players, and football players just to name a few. The characters resemble old Disney cartoons, such as Steamboat Willie, which most likely had ties to minstrelsy. We understand this due to the white gloves, over exaggerated animalistic facial features, and caveman portrayal of a child playing the bones. So, why does Jay-Z use these stereotypes? And why now? I believe Jay-Z’s use of these racist stereotypes found in minstrelsy highlights his message about race in America – we’re dealing with the same issues now. 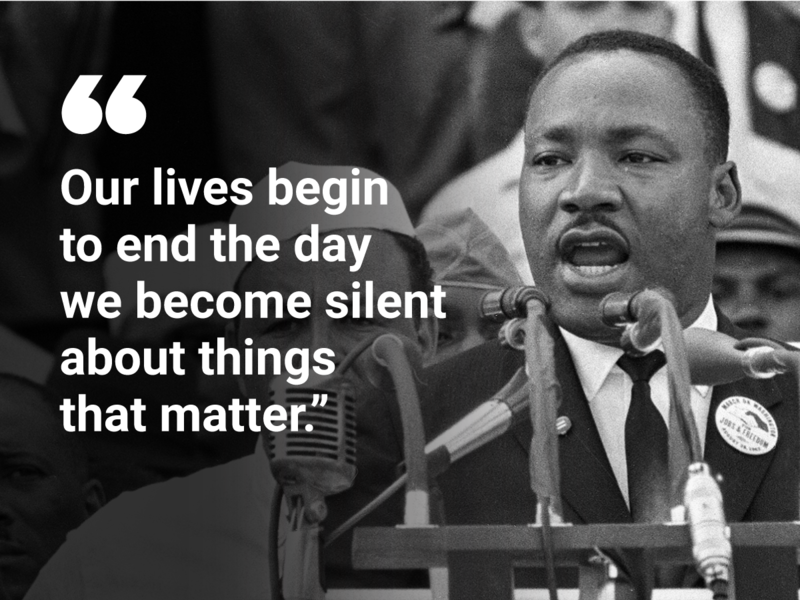 He also addresses the racism within the black community, and the struggle for financial freedom and responsibility. In this music video Jay-Z responds to one of the problems that minstrelsy and songs like “Isn’t it a Wonder?” pose– the comedic relief that blacks provide to white audiences. Jay-Z expresses that no matter what black people do they are still exploited for profit and treated as second class citizens.